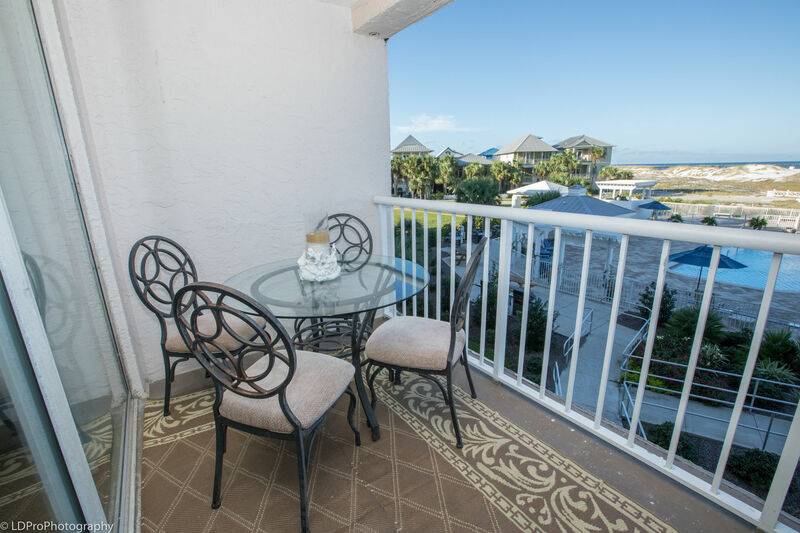 Magnolia House 207 - Holiday Isle Properties, Inc.
Magnolia House Unit 207 is located in the Destin Pointe area of Holiday Isle in a Gated Community. 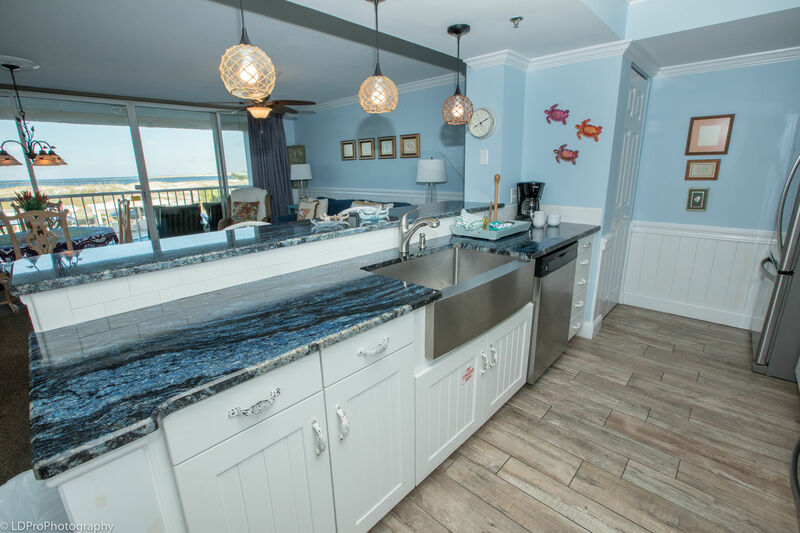 This third-level condo overlooks a beautiful new swimming pool, hot tub and children’s water-spray area and offers a spectacular view of the beach and Destin Pass. Enjoy two pools while on this once-in-a lifetime vacation. 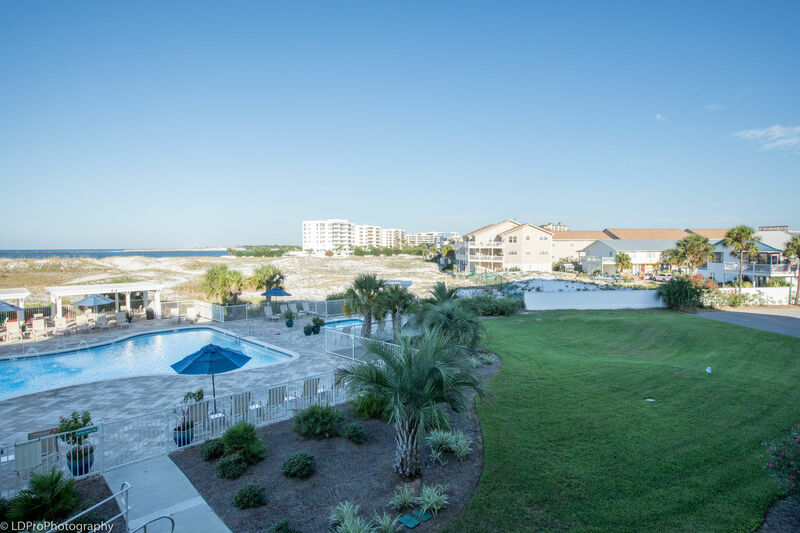 The Magnolia House pool is heated for your year-round enjoyment. 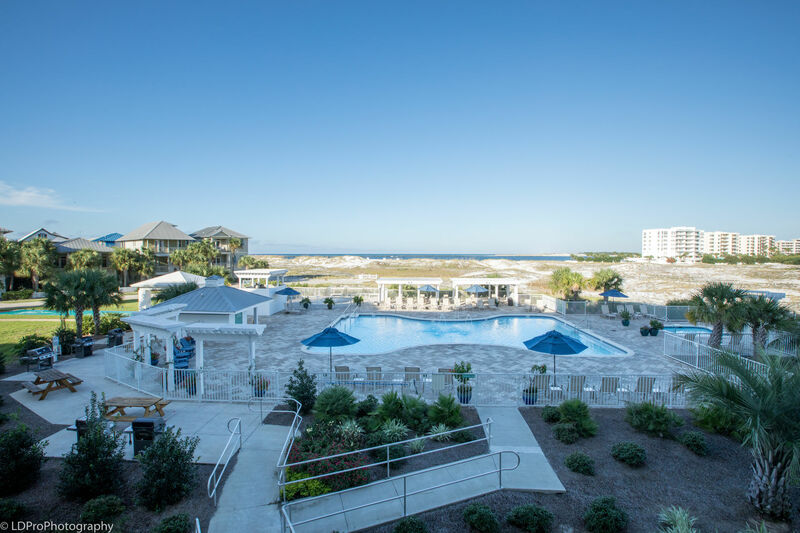 The beach-side pool is perfect for dips at any time of the day. 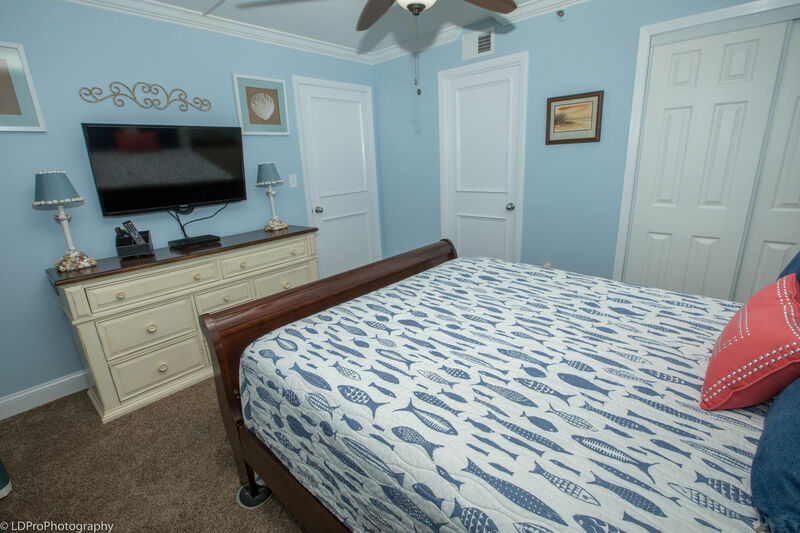 This one bedroom, one-bath unit has been totally renovated in a nautical theme. 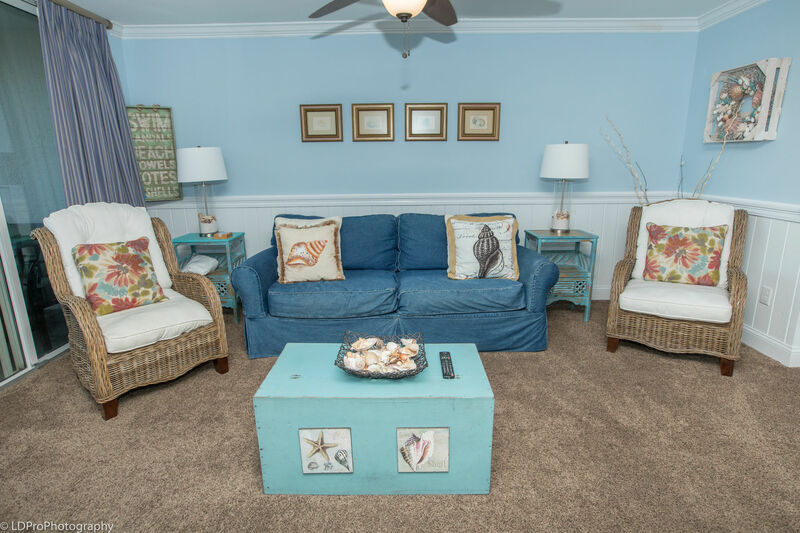 The living room features a new queen sleeper sofa and a flat screen Smart TV with Blu Ray player to facilitate game playing for kids of all ages. 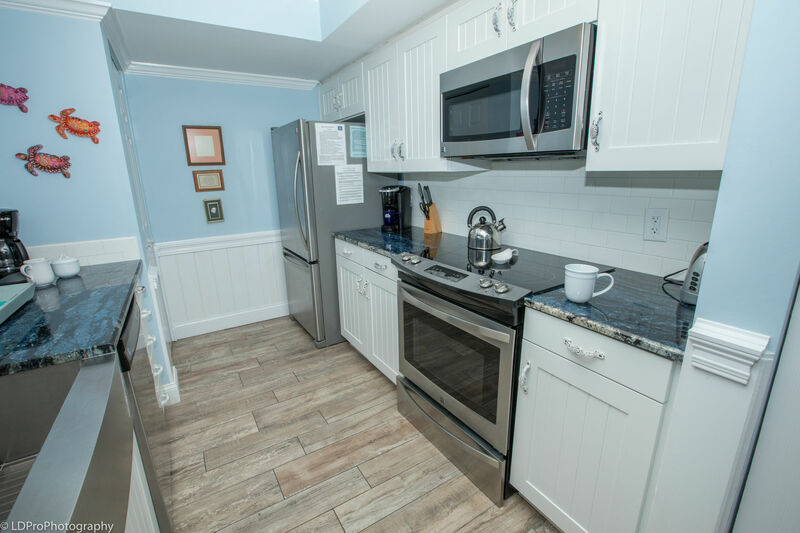 The totally renovated kitchen has all new stainless appliances, keurig machine, coffee maker, refrigerator with ice maker, microwave, range and dishwasher accented by a stainless farm sink together with a stacking washer/dryer. 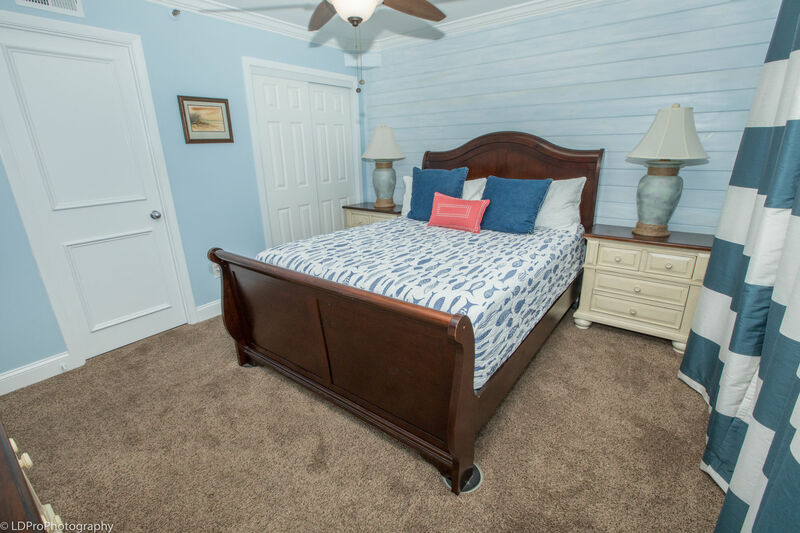 The bedroom features an all new queen sleigh bed, dresser, night stands and a flat screen TV with Blu Ray player. The well-appointed balcony overlooks the brand new pool, spectacular dunes, white sand beach and finally the crystal-clear water. 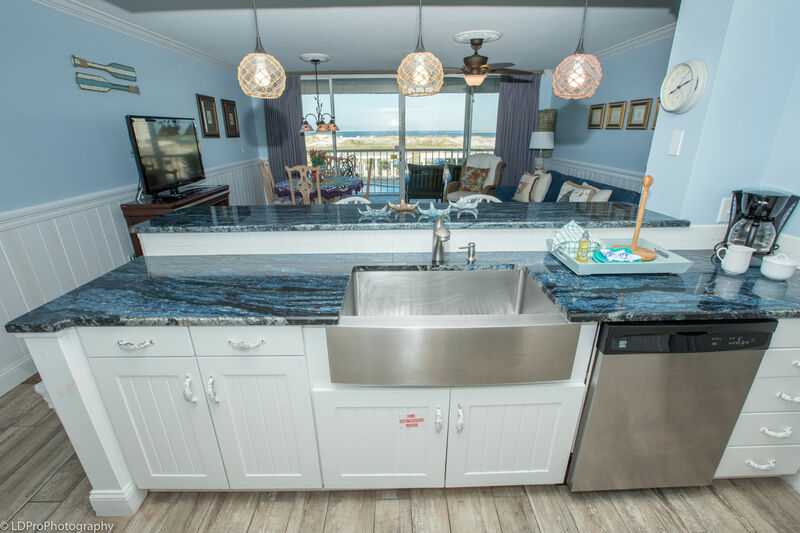 Morning coffee, cool lunches and afternoon refreshments never tasted so good on your private covered balcony which showcases unforgettable sunrises and spectacular sunsets while watching charter boats and private water craft enter and leave Destin Harbor. You might even see a pirate ship or two. The balcony also affords a front row view of Thursday evening fireworks during the summer. The Cox TV package includes over 40 HD channels and 50 music channels with HBO. 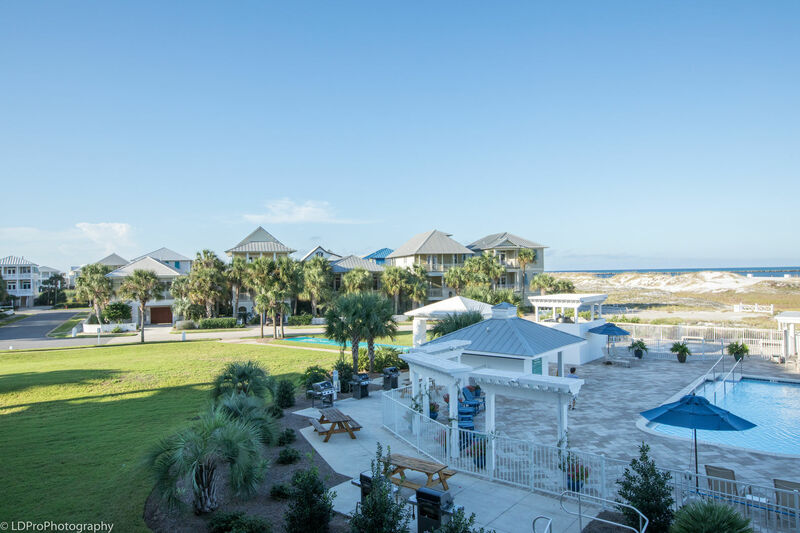 Destin Point is located at the West end of Holiday Isle but quietly removed from the hustle & bustle of the main commuting areas while still being within minutes of Destin’s terrific first-class shopping and world-renowned restaurants. 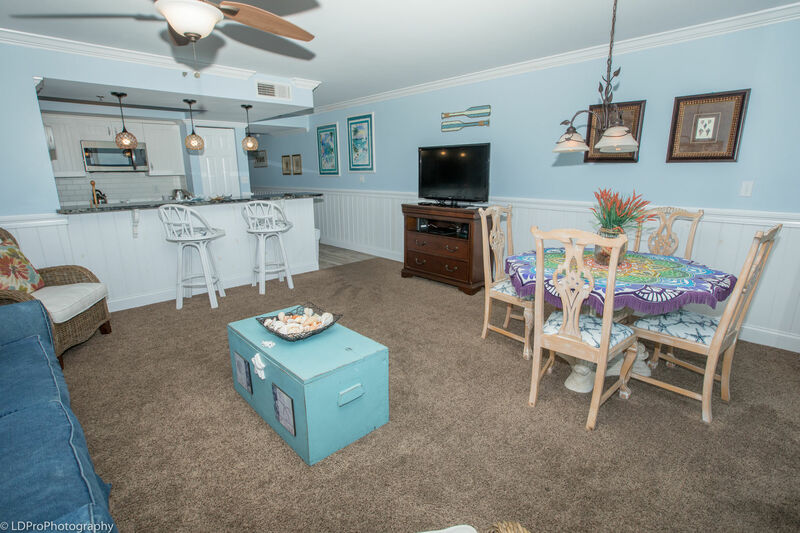 Comes with FREE beach service during season - two chairs and one umbrella! Snowbirds are welcome! This is a non-smoking unit with no pets allowed. Maximum occupancy is 4 persons. Beautiful condo and very clean would definitely stay here again! The view during sunset is absolutely stunning. 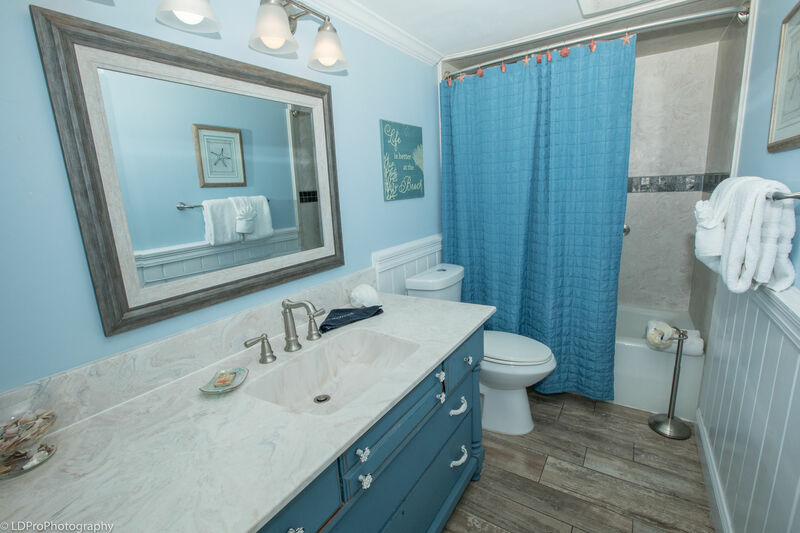 Heated pools, very clean condo and safe. Condo had everything I needed! Love, love, love! Perfect location. Everything was so nice and clean. The kids first trip to Florida was a success! Will definitely be back. 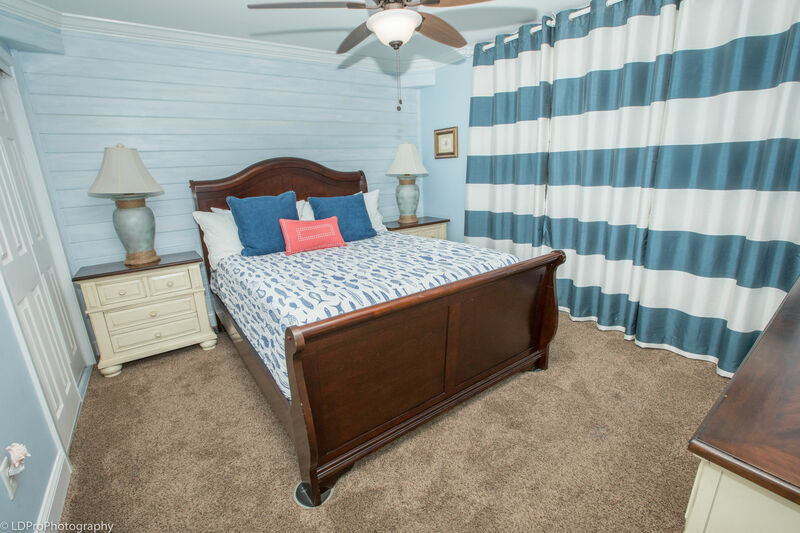 We absolutely loved our stay at the Magnolia House! 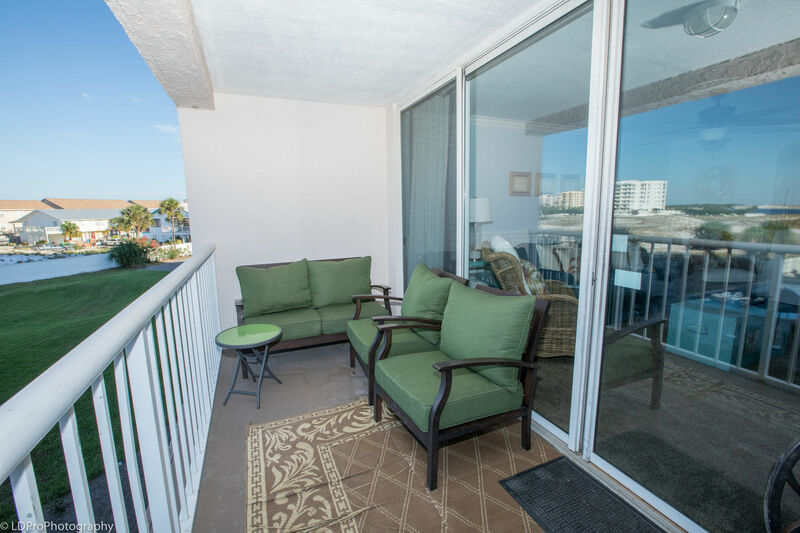 The area is beautiful with a short walk behind the condo to the beach (no crossing the streets). Great area to rent a bicycle for a long stay. The staff was very friendly and supportive. The condo was spacious and had everything we needed in it (Except a hair dryer). The only downside to the location is picking up the keys after hours. Our GPS took us to the front of the building so the emergency on call guy guided us to the key pickup location. Without him we would have been lost for hours. 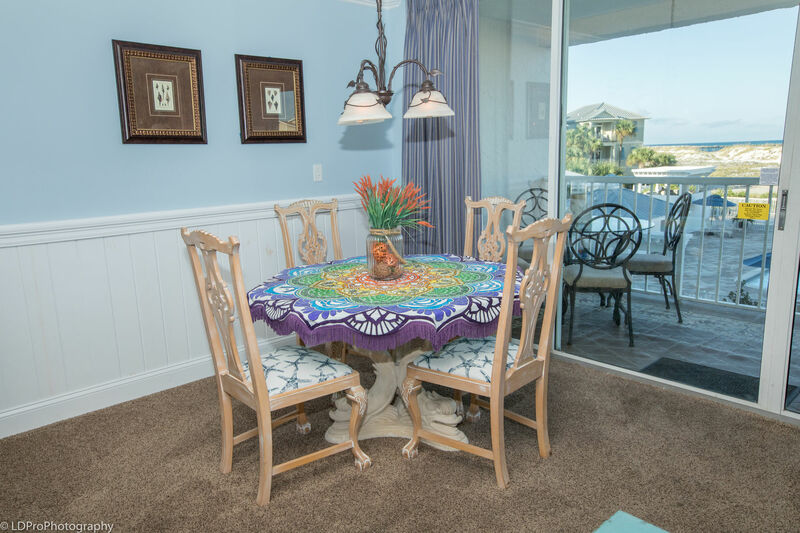 I recommend the Reservation package be mail to the guest beforehand or placed in a more convenient location. The cable television/ Wi-Fi was not working properly. Their maintenance guy came immediately and stayed until he fixed it (Saturday). We truly appreciated his professionalism! 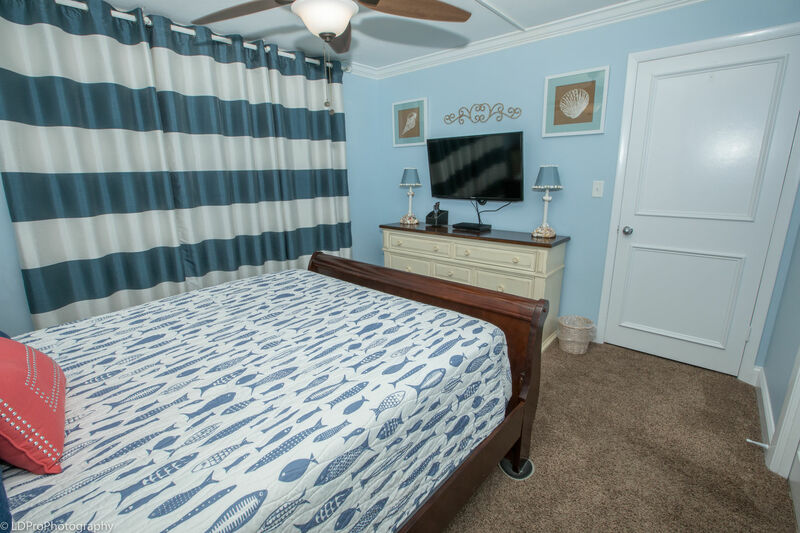 We will definitely stay at the Magnolia House Again! 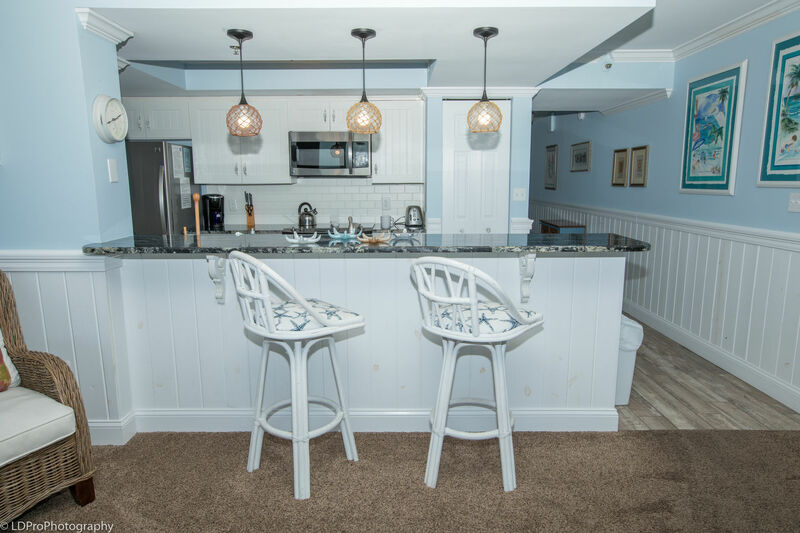 We vacation in Destin every year and this was by far the best condo we ever stayed in. The pool was beautiful and clean. The staff was very friendly. 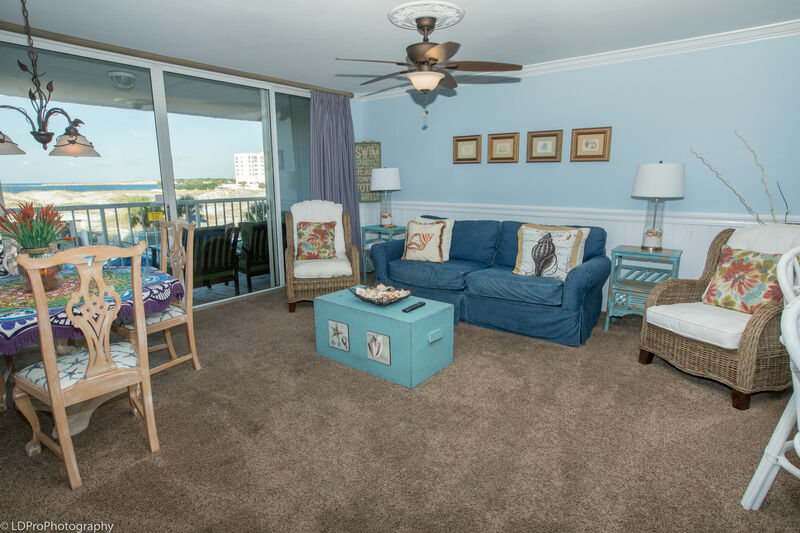 The condo is beautifully furnished and clean, clean, clean!! !